Requires a Subscription. Click HERE for more detais. 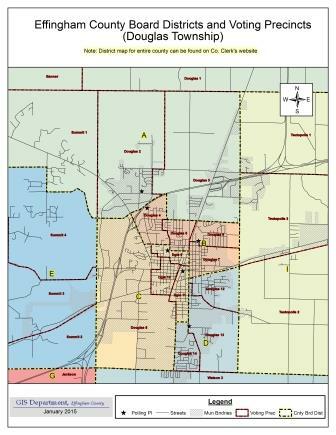 Effingham County is providing this GIS information as a public service. While all attempts are made to insure the accuracy and completeness of the GIS data contained on this website, accuracy, is in no way, guaranteed. Portions of this information may be incorrect or not current. Effingham County, Illinois, nor any officer or employee of Effingham County, warrants the accuracy, reliability or timeliness of any information published on this web site, and shall not be held liable for any losses caused by reliance on the accuracy, reliability or timeliness of such information. Any person or entity that relies on any information obtained from this web site does so as his or her own risk. 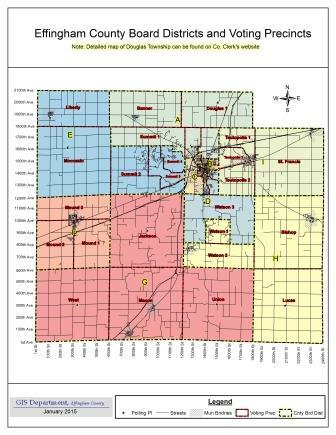 Any errors or omissions should be reported to the Effingham County GIS Department.